The weekend is for caving to the pressure and buying an air conditioner even though the thought of installing one is terrifying. Also, video games. I have a bunch of games I have to check out this weekend that you’ll hear about next week. 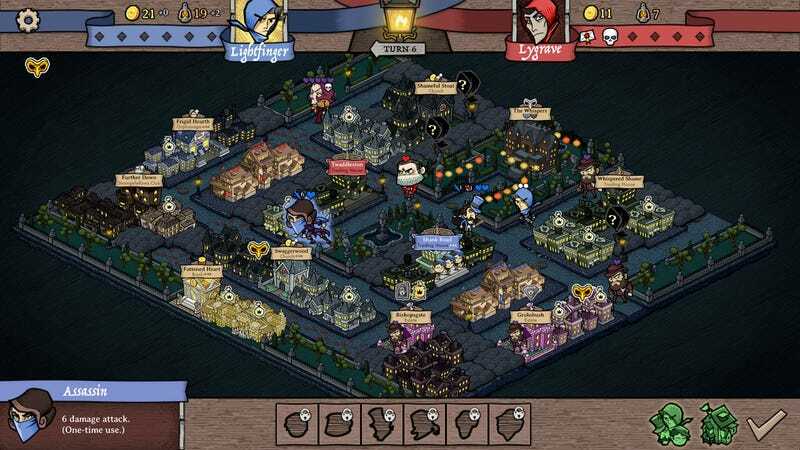 I’m also finally going to make some time to check out Antihero, which came out last week and looks really neat.